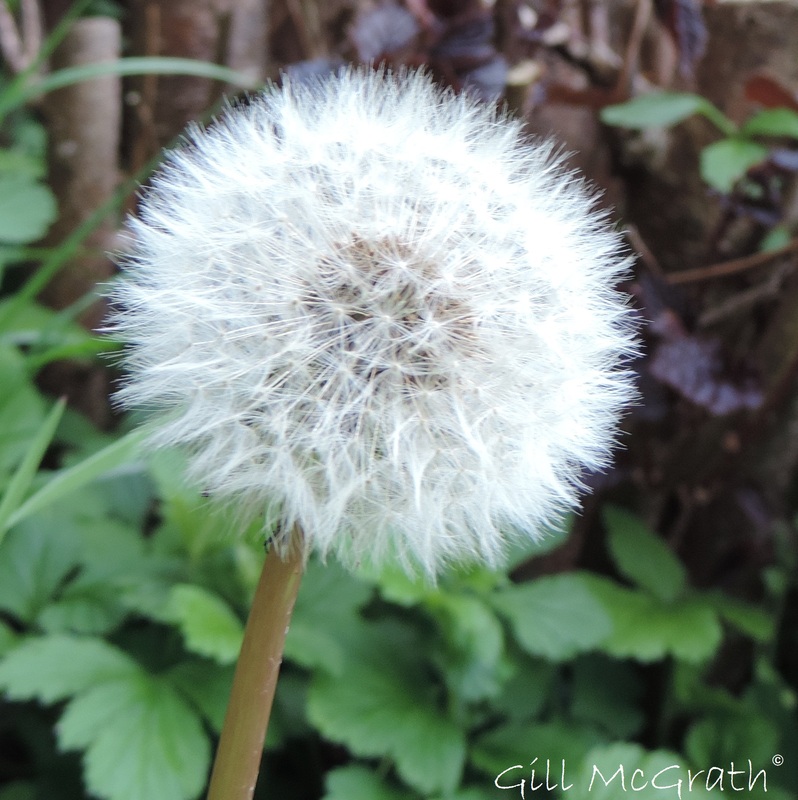 #napowrimo2014breezecatdandelion clockflightflowersgardenGill McGrathhay fevernapowrimophotographswill you still be there tomorrow? Previous postRustic Choir. Performs. Swansong! I wonder what time it is. Let’s ask the dandelion clock.